One of the most iconic families in The Sims 4 has a history that the game doesn’t tell you about. 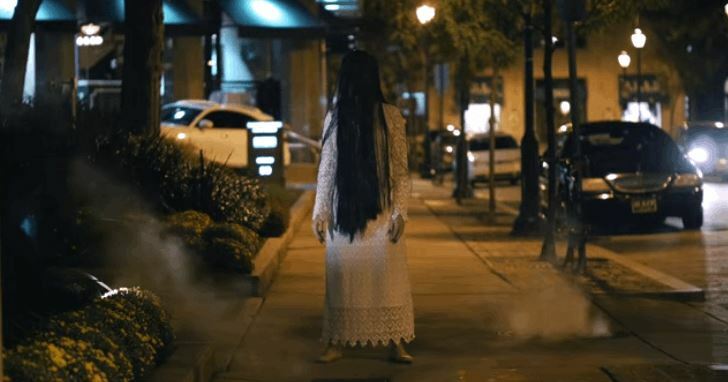 This “Scary Dead Girl” Prank Will Make You Think Twice Before Walking Alone In The Dark. Not for the fainthearted people. 4 Guys, 1 Song. So GAY.